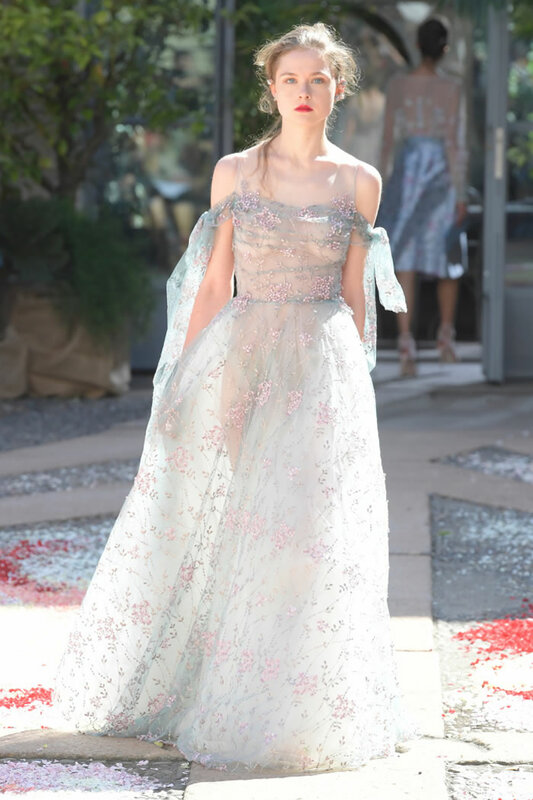 Elegant Ready to Wear Spring Collection 2018 by Luisa Beccaria, she really lives the lifestyle her romantic clothes are made for. 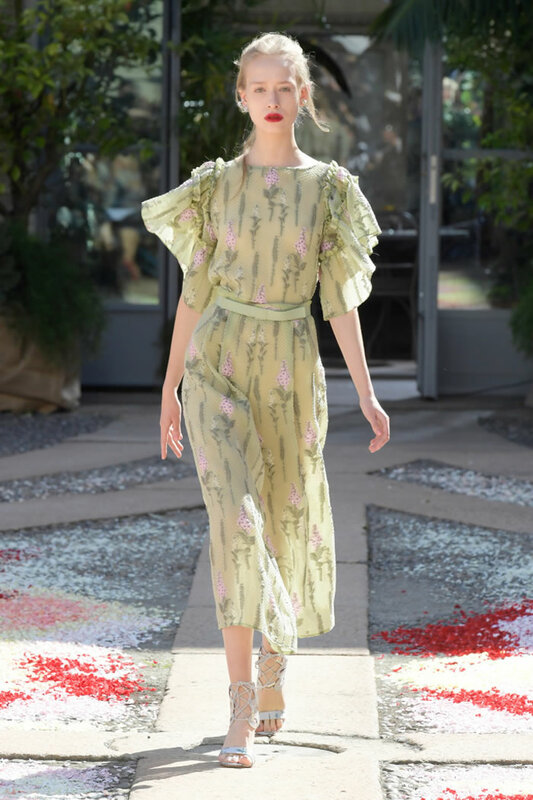 The collection was full of pretty, soft, unabashedly feminine and summery clothes for a girl who wants to be in full, romantic bloom. 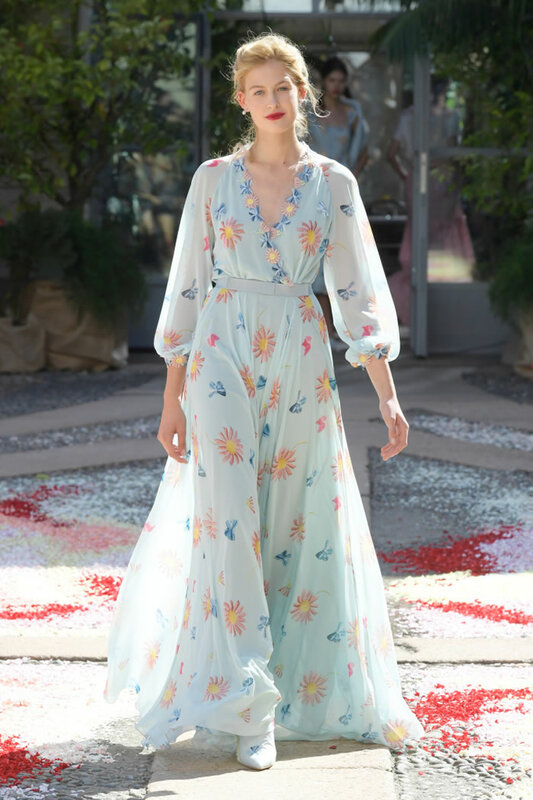 The palette was full of sunny brights and pastels white, pink, red, blue, yellow and what didn’t feature a floral embroidery, print or appliqué came in fresh ribbon stripes. 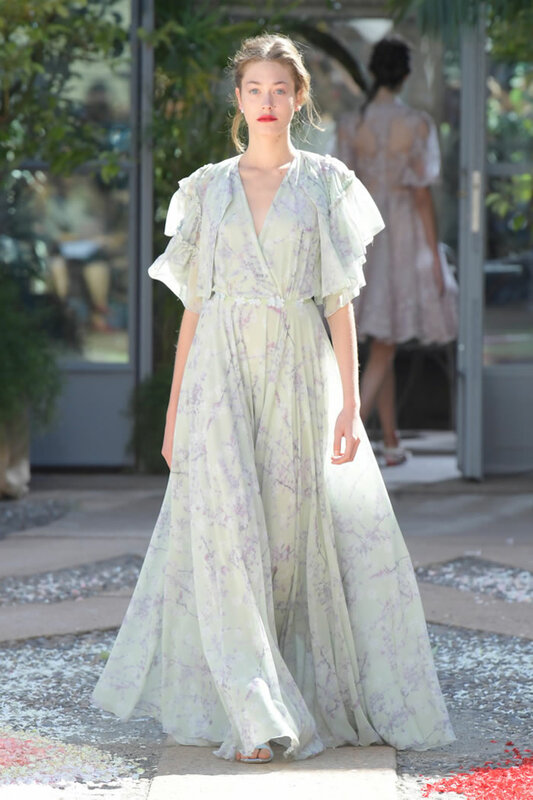 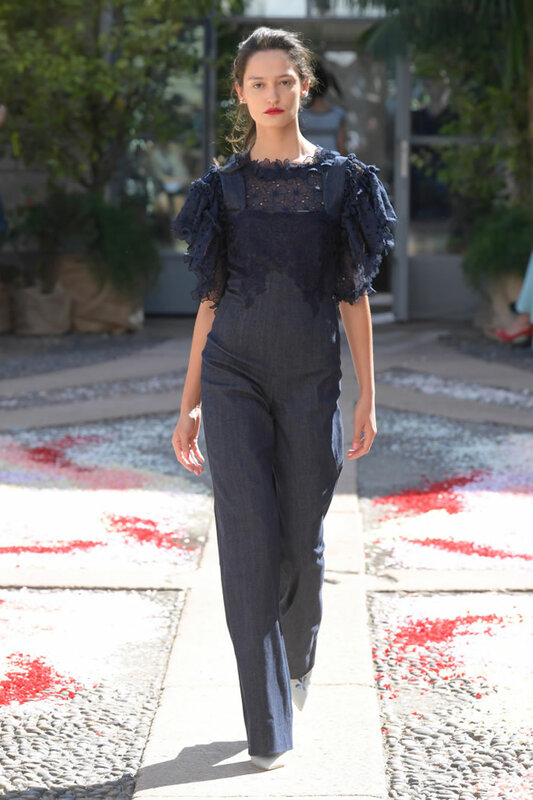 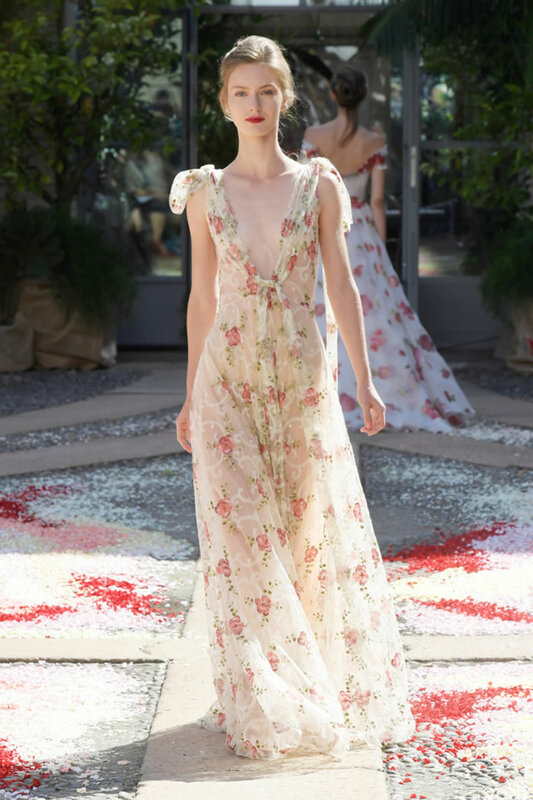 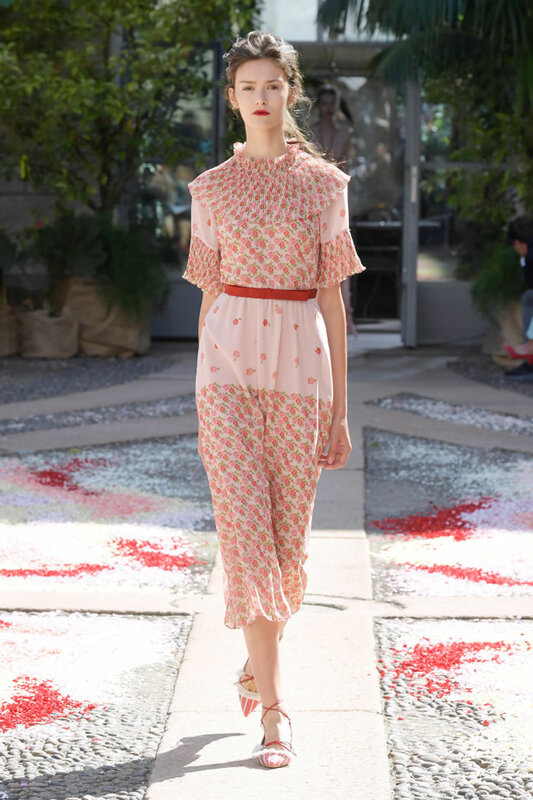 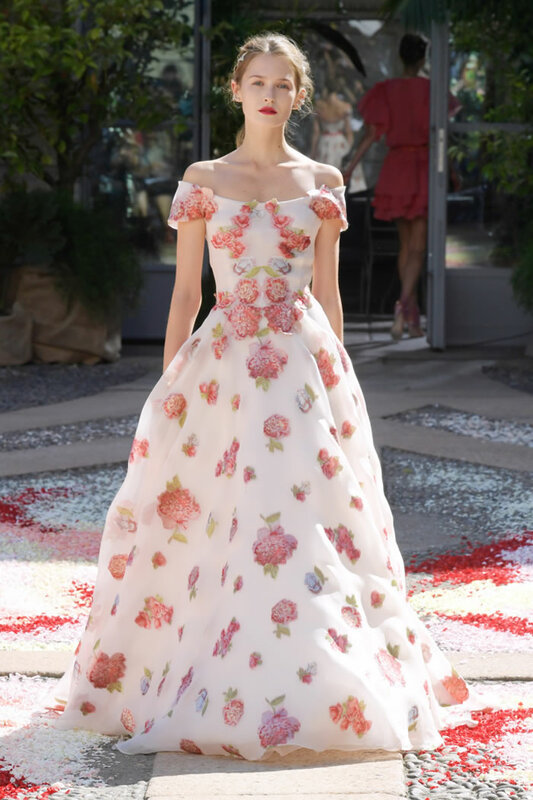 Shown under the beaming sun on a clear day, all the dresses felt like sundresses, but there were tea-length styles, maxis, billowing shirtdresses and ethereal gowns. 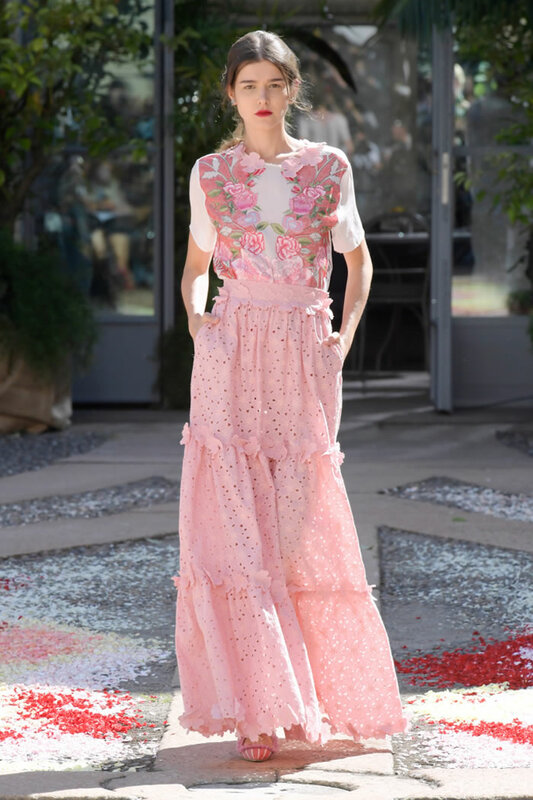 A smattering of separates included an eyelet jacket and matching shorts and a crisp peasant ish shirt worn with a full skirt. 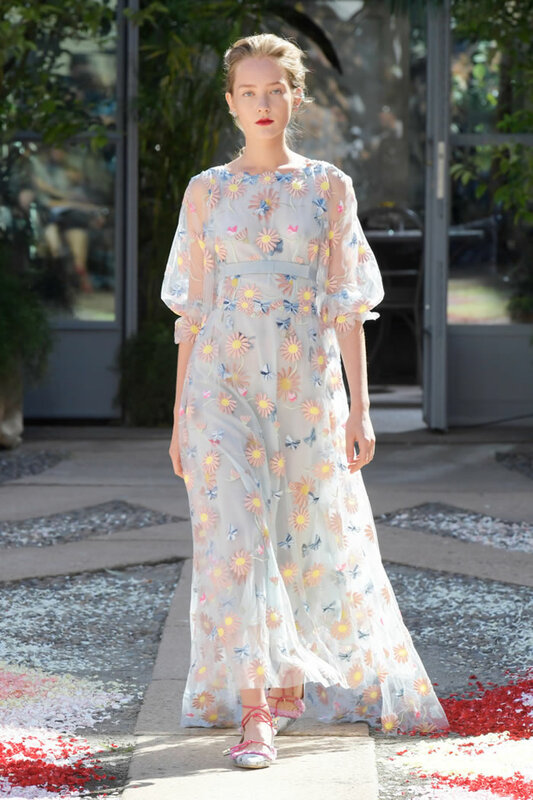 Not an item in the collection defied the truest definition of pretty.